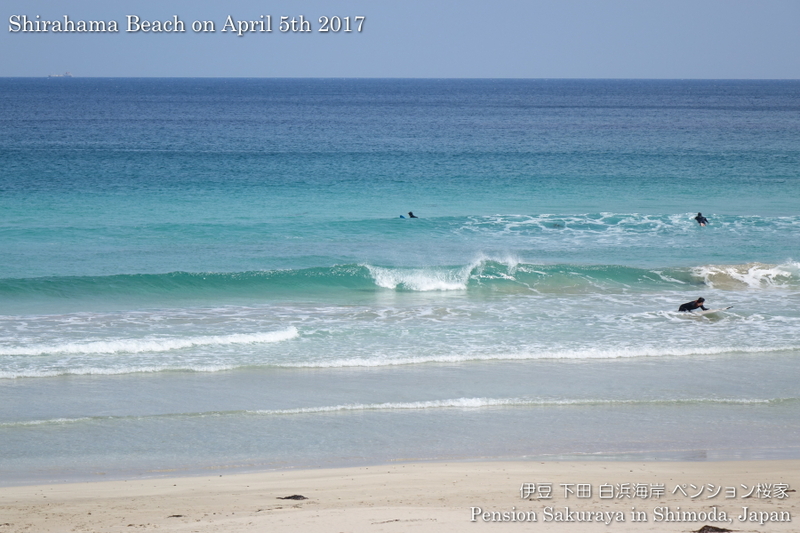 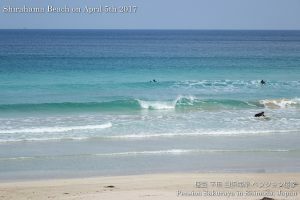 We had a little strong south-west wind, but it was very warm here in Shimoda today. When I was walking in the mountain nearby I found out the natural violet flowers on the ground. 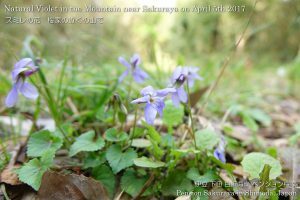 This entry was posted in 未分類 on 2017年4月5日 by izusakuraya.